Help your Sims survive and thrive on an uncharted island in The Sims 2 Castaway. Players will begin their journey by helping their Sims build a life from scratch after washing ashore on a deserted tropical island. 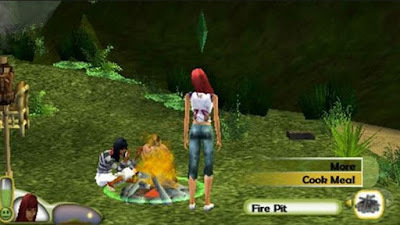 Become the ultimate survivor and overcome the forces of nature while helping your Sims discover clues that will lead them back to civilization! 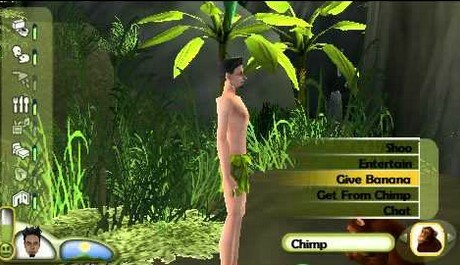 By discovering the many useful treasures and ancient mysteries hidden deep within a diverse jungle, your Sims will discover all the things that island life offers including plants, fruits, wildlife and more! From tattered clothing to sunburned skin, your Sims will change as they take on the many challenges of tropical island life and learn to survive in style. 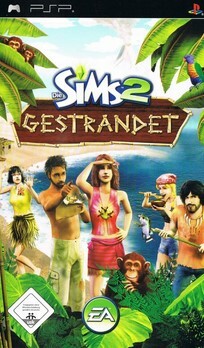 Create a new life for your Sims on an uncharted island in The Sims 2 Castaway!